Introducing: The Mountain Maverick Sessions! The numerous live acoustic sessions on the internet have proven that up and coming musical talent is better than ever, however what often lets them down these live sessions is the environment they’re filmed in rather than the musical quality. This is why we are hand selecting some of the best up and coming talent around to record sessions in our beautiful habitat so that the environment truly compliments the artists sound. So what standard of talent are we talking about? Firstly we have Will And The People a band which have traveled the world playing to the largest of crowds at the largest festivals. The bands first gig was at Glastonbury Festival and the 4 piece band have only increased in stardom since. This live session might break the internet with how good it will be. WATCH THIS SPACE! Secondly we have Nathan Ball. Nathan is a morph of Ben Howard and Jose Gonzales yet bringing his own style with his band of 3 others. 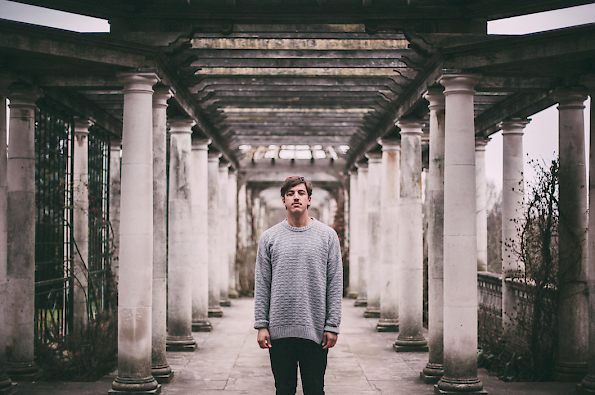 Nathan’s first EP; Echo has received huge attention and you can feel his love for the ocean in his sound. Nathan has supported Alt-J and has a busy festival season planned, with regular dates at some of the best festivals in Europe. Nathan also has a love for snowboarding, naturally linking from his surf passion, which should provide a good stead when he and his band stay in Chalet Chambertin for a week. Maybe our newly refurbished chalet will inspire him and his band to write new material, we couldn’t think of a better environment than the Vallee de la Manche for inspiration! Thirdly we have the wonderful Katey Brooks who recorded her session in January, performing an acoustic session of her new material which will put any music lovers hairs on the back of their necks stand up. 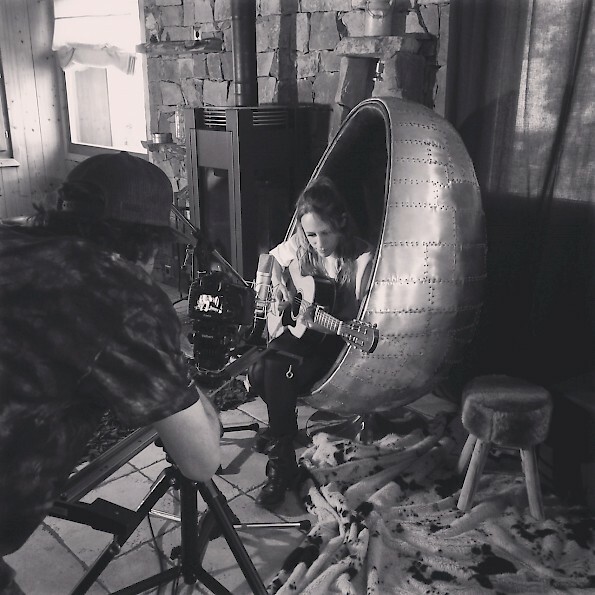 Her extremely mature voice is complimented by superb guitar playing, providing a live session to remember, recorded in the famous Le Prele Egg Chair. 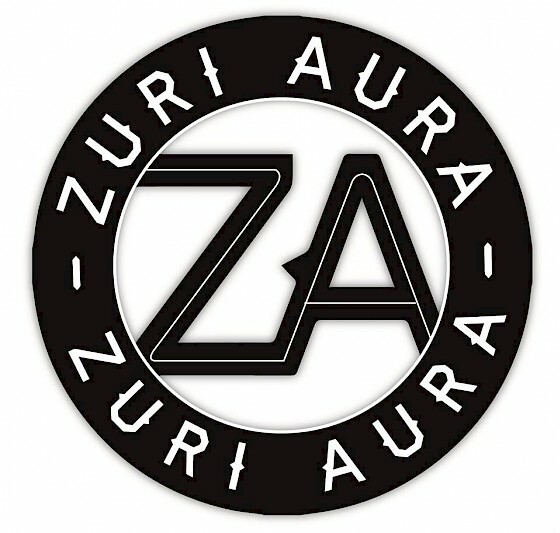 To conclude the first series we have invited local legends Zuri Aura to join the Mountain Maverick Session series. Zuri Aura have rocked out venues across Morzine, including an extremely memorable night at L’Aubergade with the Planks Clothing team. We can’t wait for the band to join us in recording something which will most definitely make your foot tap. The Mountain Maverick Sessions will be online soon via our Youtube Channelso please subscribe to be kept up to date. Exciting times! Next: Avoriaz splitboarding in May!